We deliver predictable, stress-free cloud migrations and application development. Migrating to the Cloud is the most significant technical challenge most of the companies will face. When our customers are ready to make the journey, they trust us to be their advisors because we have the practical knowledge and experts in the business and we want your company to be successful. We deliver a holistic approach to cloud transformation—from advisory to build, and from migration to management—that accelerates a company’s move to digital business. A successful AWS migration requires actionable, error-free, and detailed analysis of the current environment with a proper migration plan in place.We help to determine whether a public, private or hybrid approach is best for the organizations—and the order in which applications and environments should be migrated to the cloud in an effective way. Our architects design, build, and ensure quality when developing applications for the cloud. We focus on Agile development using modern DevOps to provide frequent worry-free releases. 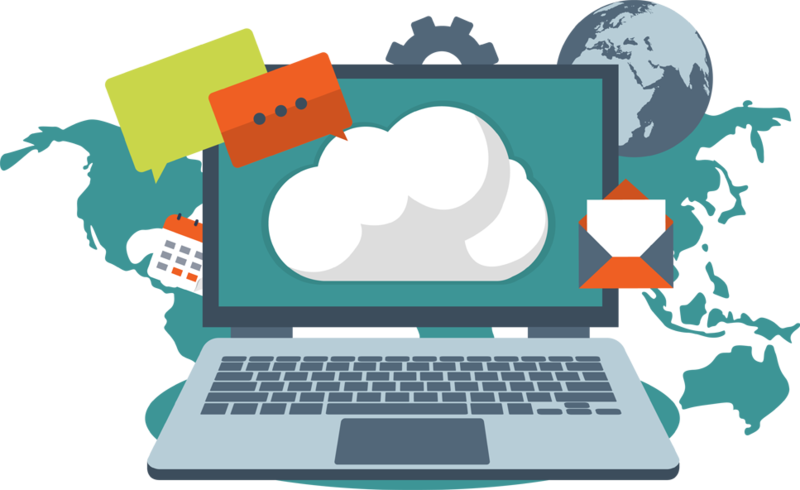 With our application development service you get the most optimum benefits of cloud.